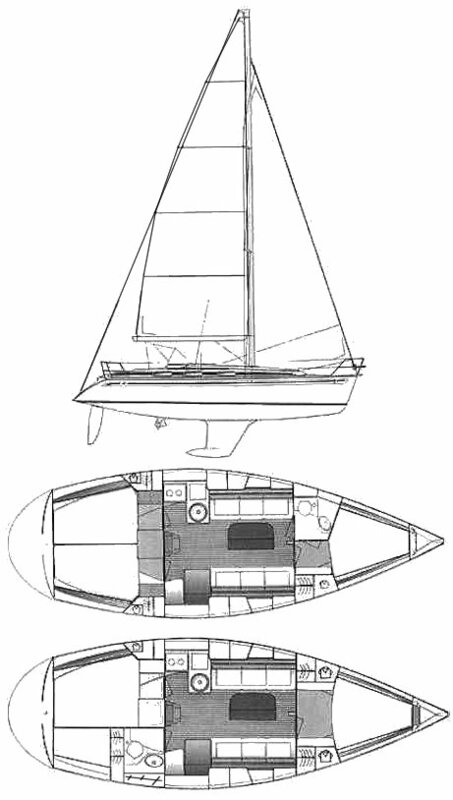 There has been a BAVARIA 34 (J&J), similar in appearance to this one, in production for a number of years. 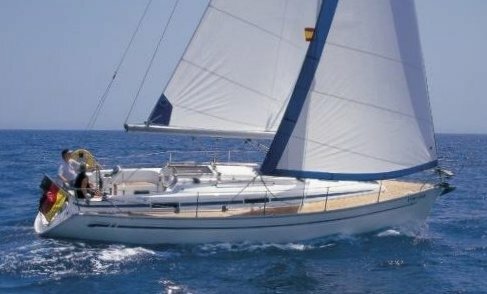 They have been popular in the charter trade. The details shown in various brochures has proved to be inconsistent so basic information provided here can only be considered approximate.